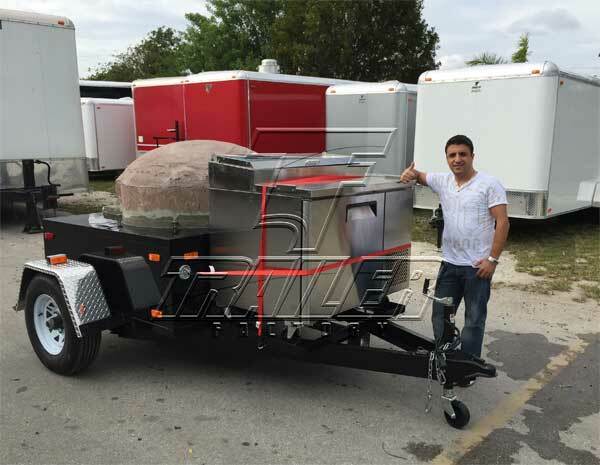 Wood Fire Pizza Oven Trailers are a great way to get into the mobile food business. 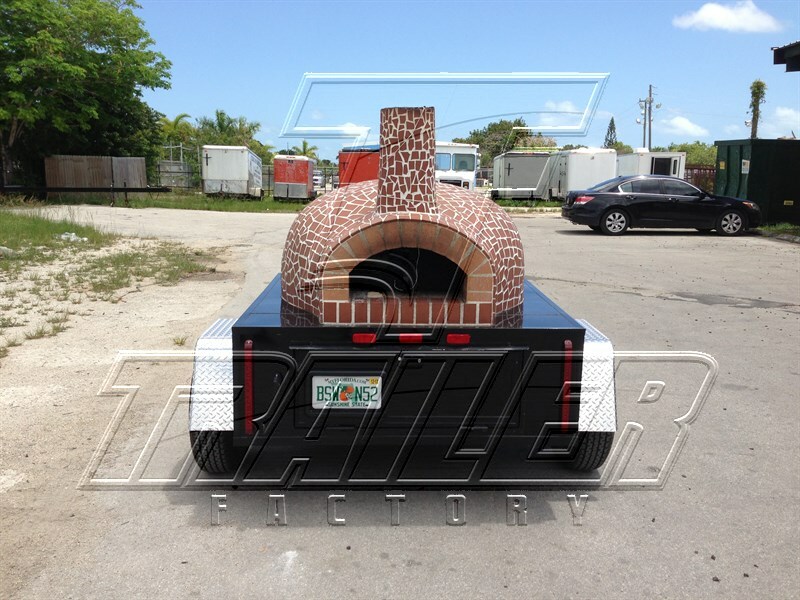 Take your pizza to where the customers are in style with a Brick Oven Pizza Trailer from Trailer Factory. Farmers’ markets, festivals, picnics, parties, brew pubs, restaurants, catered events, and other venues- fresh coal fired pizza will be a hit anywhere. You won’t find a better constructed pizza trailer for sale anywhere.